For younger children, you might like to try this cute interactive one from Poisson Rouge that will help with mouse control skills or this one from CBeebies which offers different types of games every day. Older children may enjoy Christmas themed games and puzzles at Santa Games. If you want an advent calendar that focuses on the religious aspect of the season, have a look at this one from the Jam Trust in Scotland that gives Bible verses, carols and facts about Christmas traditions. You can buy a copy of The Best Christmas Present in the World by Michael Morpurgo from The Works for £4.99. Even if you're not planning on exploring the book right now, it's still worth buying a copy and reading it this year as we approach the centenary of the event depicted in the story - the Christmas day truce and famous football match on no-man's land in 1914. The words of Michael Morpurgo work well with the pictures of Michael Foreman. Together, they tell the story with a sensitivity that is both heartwarming and heartrending in equal measure. On the dark brown paper, draw round your child's foot. This is the reindeer's head. 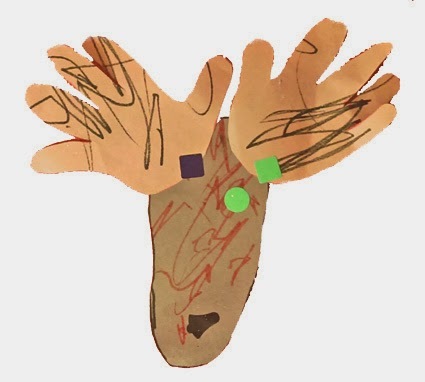 On the light brown paper, draw round both your child's hands. These are the reindeer's antlers. Stick the hands at the toe end of the foot. Let your child decorate the reindeer as they like, adding eyes, nose, mouth, glitter etc. Cut the ribbon into short lengths. Stick a pin through one end of the ribbon into the polystyrene ball. Wrap the ribbon round the ball tightly. Stick another pin through the ribbon into the polystyrene ball. Repeat until your ball is covered in different coloured ribbons. Use as many pins as necessary to hold the ribbons in place. 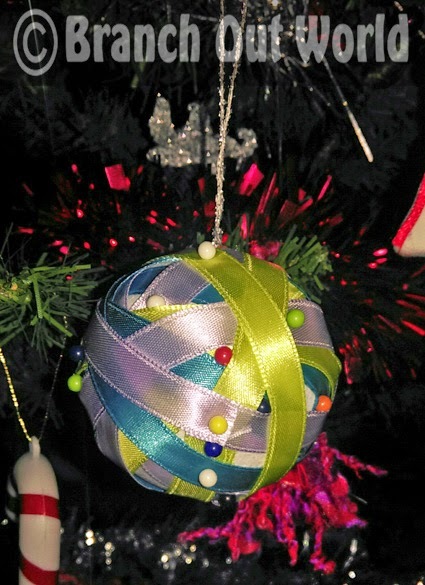 Fold piece of ribbon into a loop and pin this to the ball. Use the loop to hang your bauble on your tree. The new Picture Book explorers pack accompanies the book The Best Christmas Present in the World by Michael Morpurgo, illustrated by Michael Foreman. It is a moving story that involves secret drawers, hidden letters, burnt down houses and an elderly lady. The book tells the tale of the Christmas day truce of 1914 in the words of a British soldier. The book is sensitively illustrated and the combination of words and pictures brings me to tears every time I read it. There is also a stage show/book reading performance which fills in a little more of Jim Macpherson's story including where he was stationed and when he died. It is read by Michael Morpurgo and Virginia Mckenna and has musical accompaniment. It will be next performed at St Martin's Cathedral at Ypres on Monday 22nd December 2014. Whilst researching the Christmas day truce story to write Picture Book Explorers ~ The Best Christmas Present in the World, I have read so many letters and seen so many photographs of the soldiers who were part of this amazing piece of history that the characters in the book feel even more alive to me now. It is such a poignant story of the hope of peace in the midst of war. Some of this information is in the pack but there are also winter weather science experiments, art activities, creative writing prompts, discussion starters and role play opportunities in this hands-on learning pack that includes maps, flags and timelines and recipes. valid until 8th December 2014. Every year my children spend the first few days of Advent making snowflakes. Each year they have got more complex as well as more numerous. They like to string them across the room instead of paper chains or tinsel. ...and they like the second one because it is a more serious tutorial on how to make six-pointed snowflakes which are much more tricky. 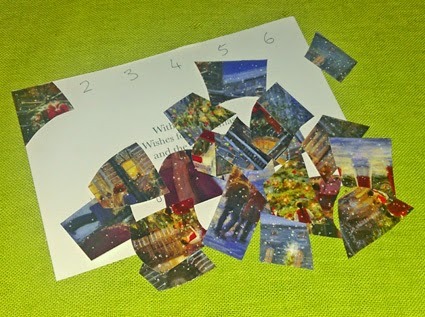 This is a really easy and cheap jigsaw Advent calendar to make. 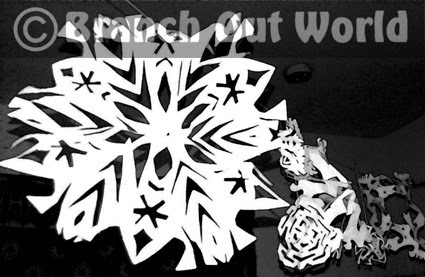 All you need is an old Christmas card, the bigger the better, a pair of scissors, a pen and some glue. 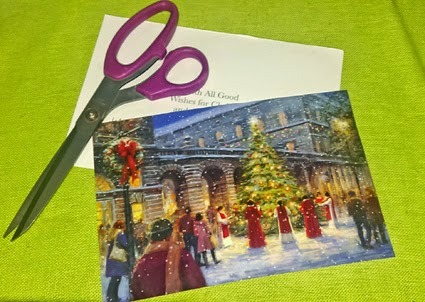 Cut the back half off the old Christmas card and keep on one side. You will need this to use as the base for your jigsaw. 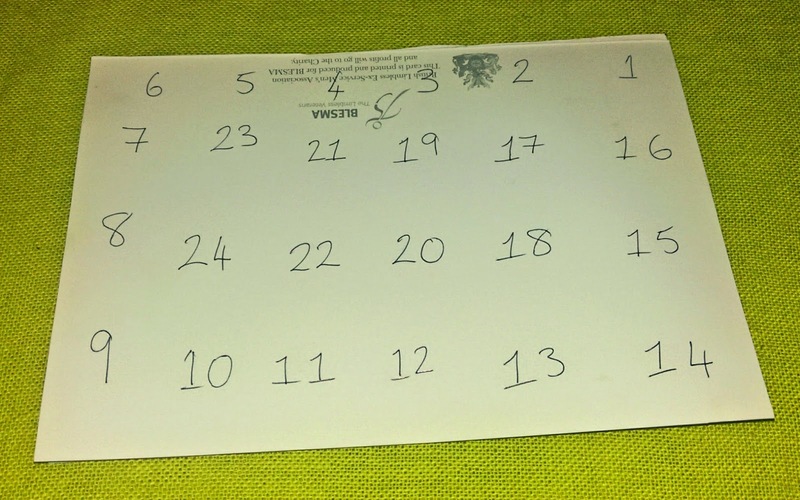 On the back of the picture, write the numbers 1 to 24, nicely spread out. I've written mine in order so my Boy will get the edge pieces first. Cut in between the numbers to create the 24 jigsaw pieces. On the other half of the card that you cut off initially, write the numbers 1 to 24 in roughly the corresponding positions to show your child where the pieces should go. Give your child a piece of jigsaw every day. Stick the pieces on to the card back with glue. At the end of Advent your child will have a complete picture. Words are so very useful. I love them. I love the way that a particular cocktail of written words can stir the emotions, raise a belly laugh or reduce me to tears. I love how the taste of the words lingers in my mind when clever authors create believable characters, situations and worlds that leave me feeling bereft when I turn the last page of a book. I love the books that change the way I see the world that I inhabit, that make me look at other people and myself with new eyes; books that leave me with the feeling that I have learnt something new. 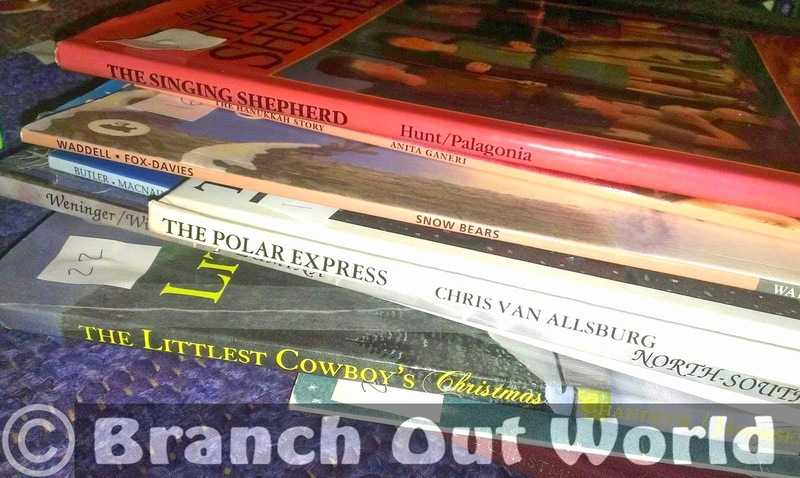 Pretty much every time I read a book to my children they learn something new, even if it is only the meaning of a new word :) Reading a wide variety of books from different time periods and of different genres really helps to build their vocabulary. And a bigger vocabulary enables them to understand more of what they read as well as helping their writing to become more vivid. But sometimes, much to my regret, I have realised that I don't always answer the question of what a particular word means. Usually it's when I don't really know myself how to define it, or when I know that I am guessing from the context the word is in, and sometimes, it is because it is late or because the question interrupts the flow of the story. On the first day's reading, I just read the book through to them and ask them to listen carefully and not interrupt. Even though I have already read the book a number of times, I want them to hear the story uninterrupted, complete with silly voices and everything. It also stops my older child getting frustrated by her younger brother's questions when she understands the words that he doesn't. Sometimes they will sort the words into alphabetical order, sometimes not. We use an old Pocket Oxford English Dictionary to look them up. Spellings are corrected where necessary before they write the words and definitions in their Logbooks. 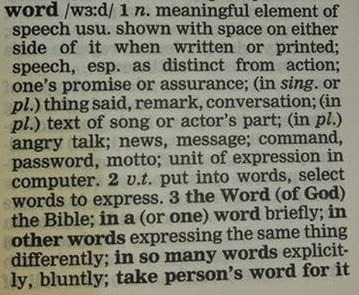 If the definition is long, or complicated, they may choose to write a sentence using the word instead. They act out the word. Sometimes, this turns into a game of charades where we have to guess which word is being acted. 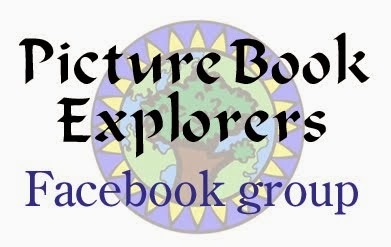 I will be including vocabulary activities more regularly in Picture Book Explorers from now on. I hope they will be useful to you and your children. 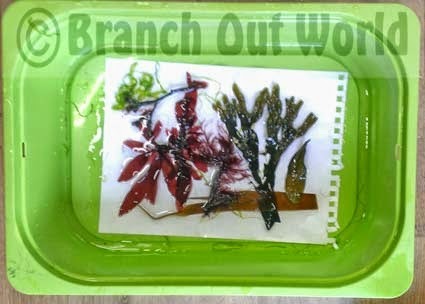 Back at the beginning of the month I shared an activity that we had done at our local Home Educators craft group - seaweed pressing. 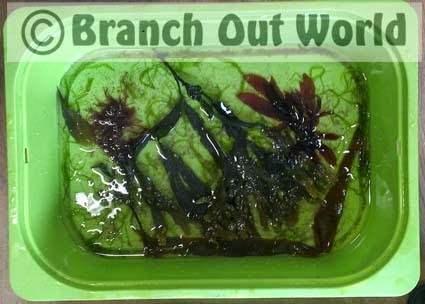 We're all very happy with how they have come out, although I would suggest that the finer samples work better than the more bulky types of seaweed. I will be buying three frames to put them in as soon as possible because some sections of seaweed are coming away from the paper. And I'm very glad that we put our names on the back as it takes a long time to dry and I couldn't remember who had done which arrangement (although my children tell me that this is due to my age as they can both remember perfectly well which ones they did). Do you love lapbooks? If you home educate chances are you know what I'm talking about. 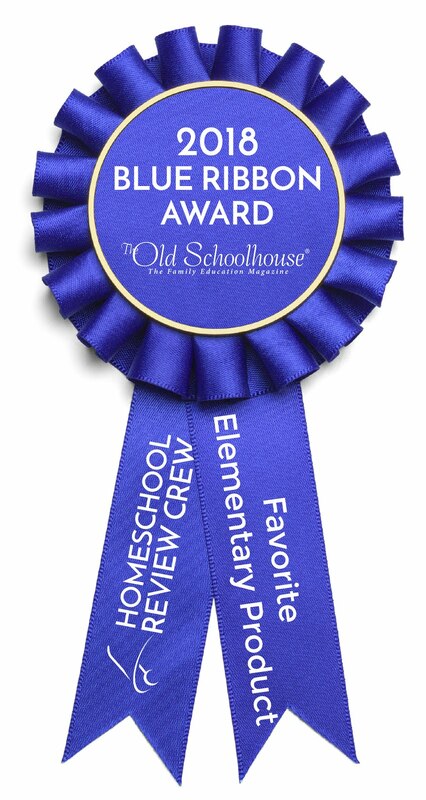 I first came across them a few years ago on one of the American homeschool blogs. I immediately loved the idea of them and my children were 2 and 6 when we made our very first ones. Over the years, we have made them to compliment our book studies, our projects and have even made some that have become precious records of our family. What are lapbooks, I hear you ask? 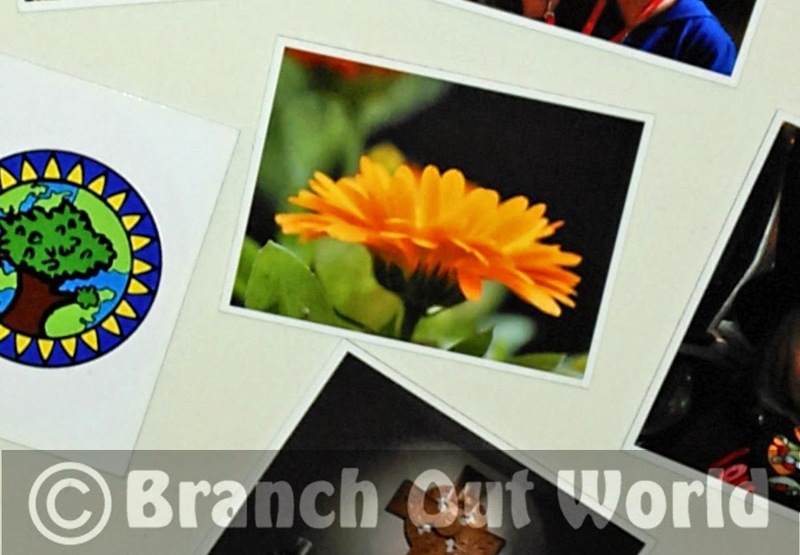 They are a delightfully simple, yet clever way to present and preserve your child's work. You take a cardboard folder, make lots of little booklets, put the two together and hey presto! You have a beautiful display of your child's work. Of course, there is a little more to it :) Each little booklet, or minibook, has to be filled in by your child. 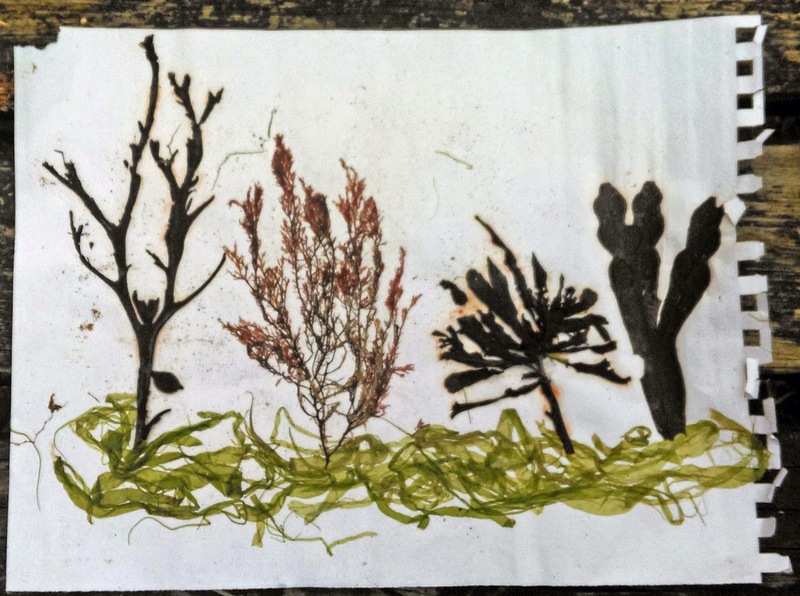 This can be done in different ways, by drawing, writing or collage to name but a few. Each minibook breaks a topic down into neatly divided, manageable chunks. Reluctant writers can write a word or a sentence, while older children can write short paragraphs in their minibooks. Parents can act as scribes or pictures and diagrams can provide the answers. All in all, you get a beautiful keepsake of each stage of your child's development. 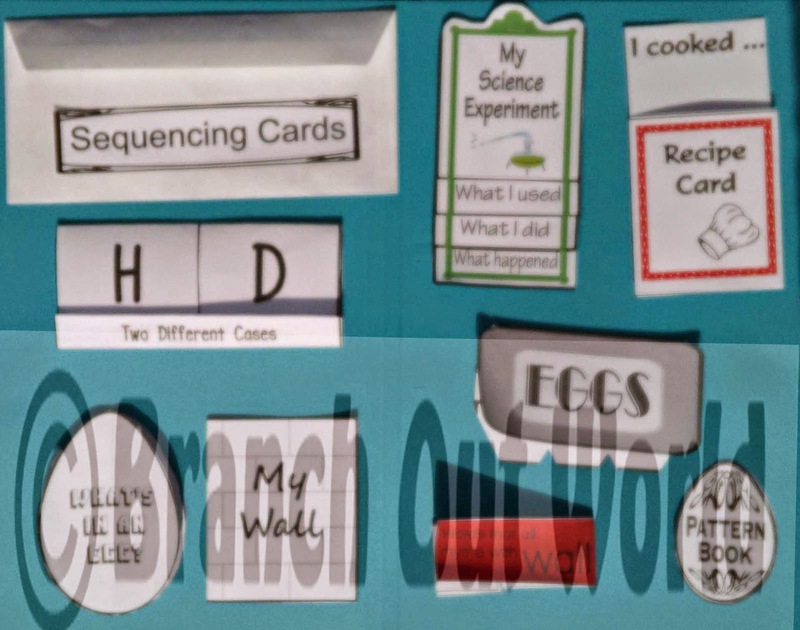 And so The Flip~Flap Files have been born from the my son's love of his own learning journey. All the printables you need to make the lapbook are in there. You buy the folders and glue, add an envelope or too, get out the stapler and away you go. 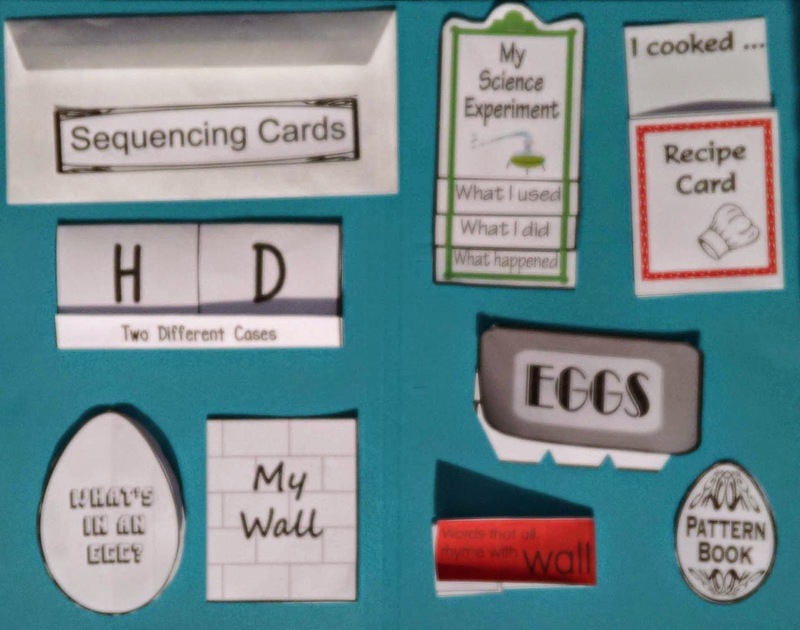 Of course, paper-based activities are not enough to keep children enthralled and eager to learn, so you will also find instructions for your child to make his own Humpty Dumpty toy, a hands-on science experiment, cooking ideas, games suggestions and the sheet music for your own music and movement session. There will be more to come in this range of products. 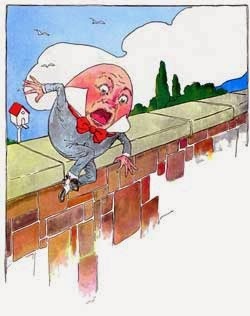 Nursery rhymes are so familiar to children and such an important part of any culture that they make fine building blocks for early learning adventures. A customer recently asked for advice on where to buy a good map of the British Isles to go with their Picture Book Explorers adventures. I realised that the one we use at home is VERY old and no longer available for sale. I had a good look around and was actually pretty disappointed by what I could find. 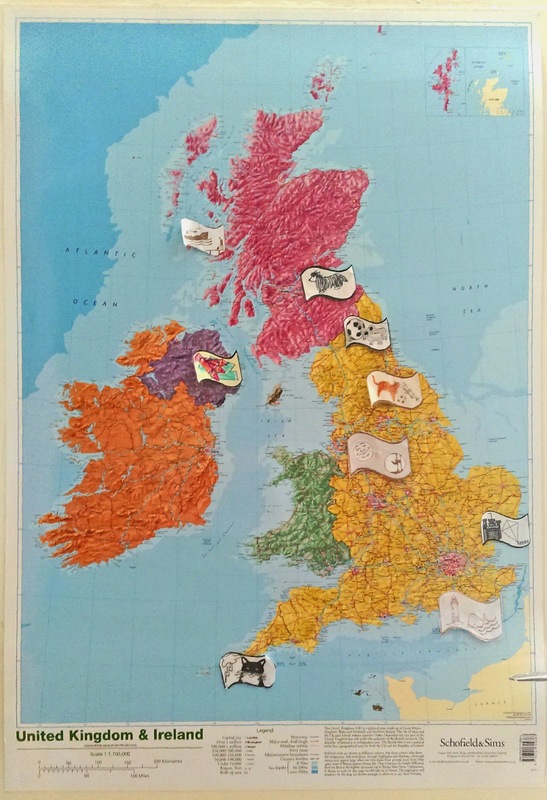 All the available maps of the British Isles showed Northern Ireland connected toa section of a faded, vague impression of the Republic of Ireland. The worst one I saw had Northern Ireland floating around disembodied from any other land mass. And then Schofield & Sims came to the rescue and sent me a poster sized map of the UK & Ireland to review. As it is listed as a poster, I anticipated a paper version but was delighted to find that it is laminated, making it much more hardwearing and more likely to last all through our future years of Picture Book Exploring and beyond. The map is slightly smaller than A1 and hangs on the back of our door perfectly. There are plenty of towns marked on it as well as the all important county boundaries. All important that is, for our PBE explorations :) In fact, Mousehole is the only town visited by Picture Book Explorers so far that isn't on the map. What are your favourite map recommendations? *Disclosure: All opinions are my own and are given as honestly as possible. I received a free copy of the map to review, No money changed hands. Last Saturday, we went to Tatton Park in Cheshire. The weather was very changeable and we did get a bit wet at one point, but overall, it stayed dry and was fairly warm. 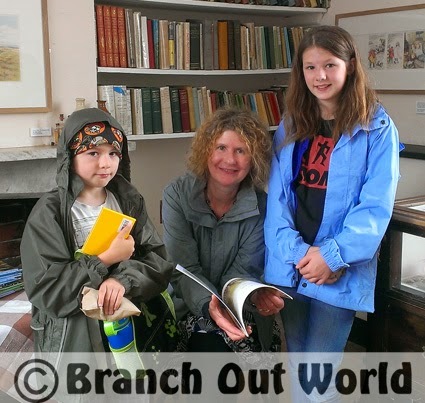 We went to see the exhibition of Kim Lewis's artwork from her children's books and also, to meet her at her book signing event in the farm there. The artwork is beautiful. You can see the love that goes into the work with every stroke of coloured pencil, so much detail in each picture. As well as the pictures, there are two display cabinets containing props that she used to create her illustrations. Kim very kindly explained to my children how she goes about the process of creating the books. Due to increased costs, Branch Out World will shortly be reviewing the pricing system of Picture Book Explorers packs. At the end of August there will be some price changes. Some units will remain the same price, but some of the larger ones will be increased in price to either £2.50 or £3. The new PBE will be published at £2 but will go up in price at the end of August too. 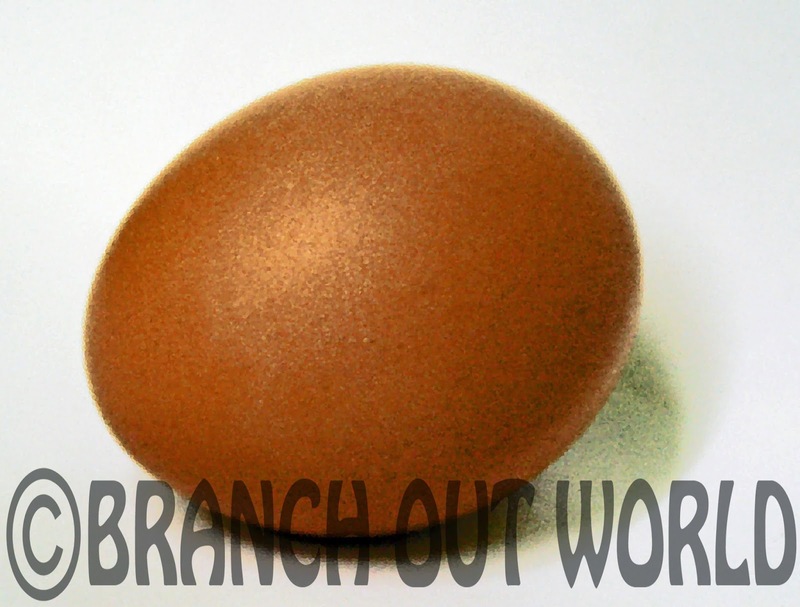 Branch Out World will continue to provide high quality, low cost resources for educators everywhere. 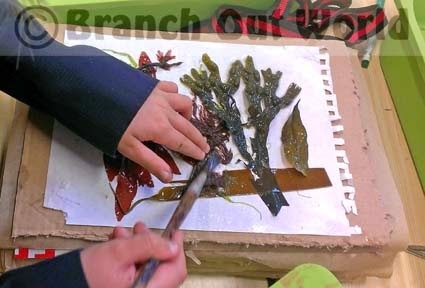 Seaweed pressing is a very effective craft to do with your children after a trip to the seaside. 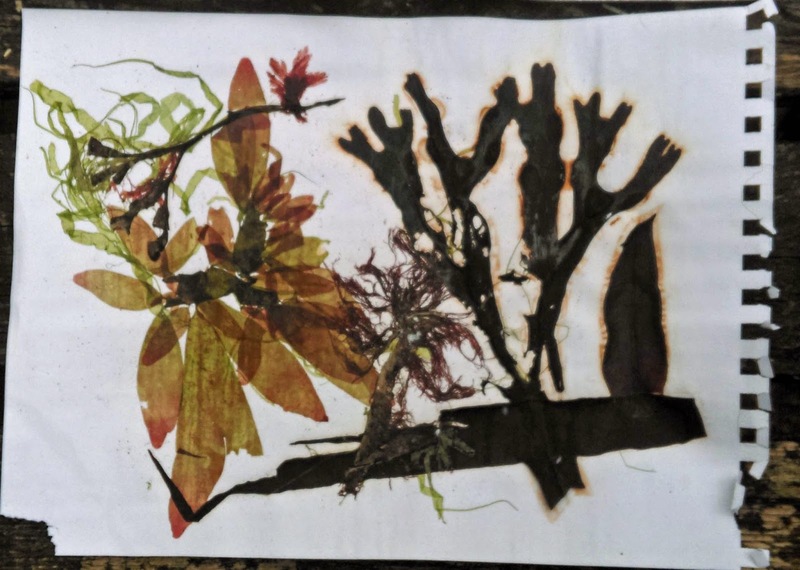 Not only will they be making beautiful artwork, they will also be learning how to preserve seaweed samples just as scientists do. 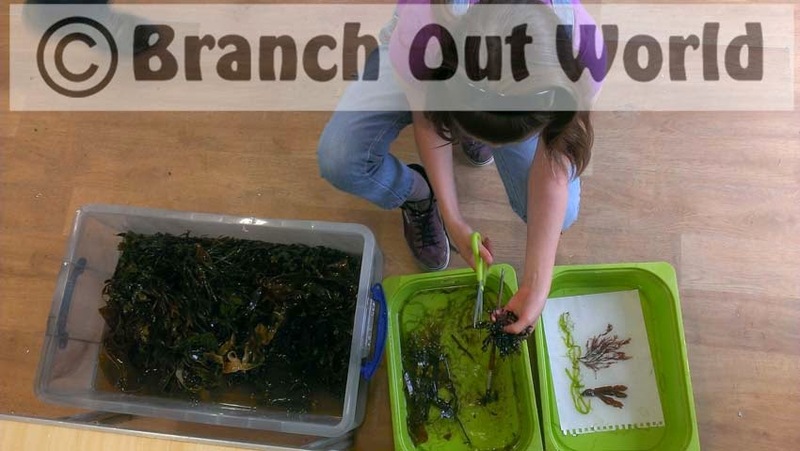 Whilst you are there, collect as many different types of seaweed as you can find and put them in a bucket of seawater. It helps if your bucket has a lid as you will need to transport bucket, seaweed and water back home. 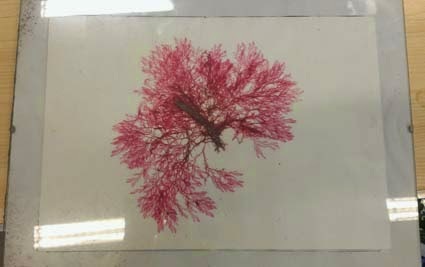 Keep the seaweed in the seawater until you come to press it. You will also need to collect a couple of large bottles of seawater too. a couple of canvas belts or some rope. 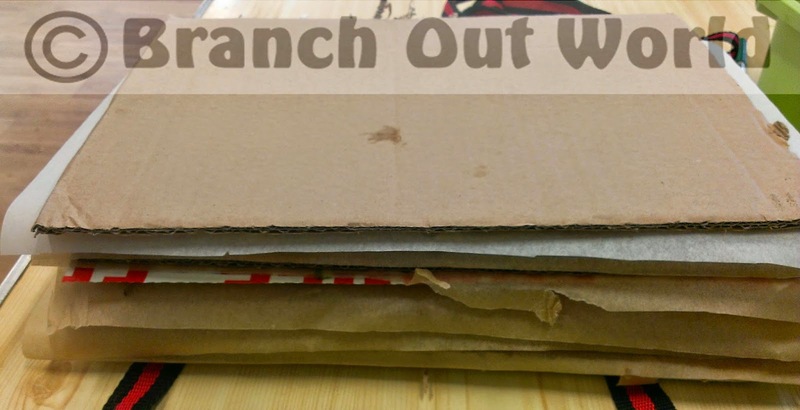 Lay the belts or rope under the one of the wooden boards and add the first layer of strong cardboard. Pour some seawater in the bottom of one tray to a depth of 5cm/2". 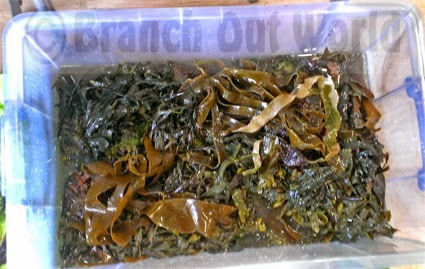 Select your seaweed samples from the bucket and rinse them in the seawater in this tray. If your samples are large, you may want to cut small sections using the scissors. 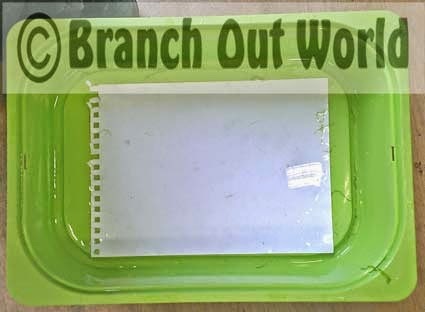 Place your watercolour paper in the second tray and pour a small amount of seawater onto it, so that it is just covered. 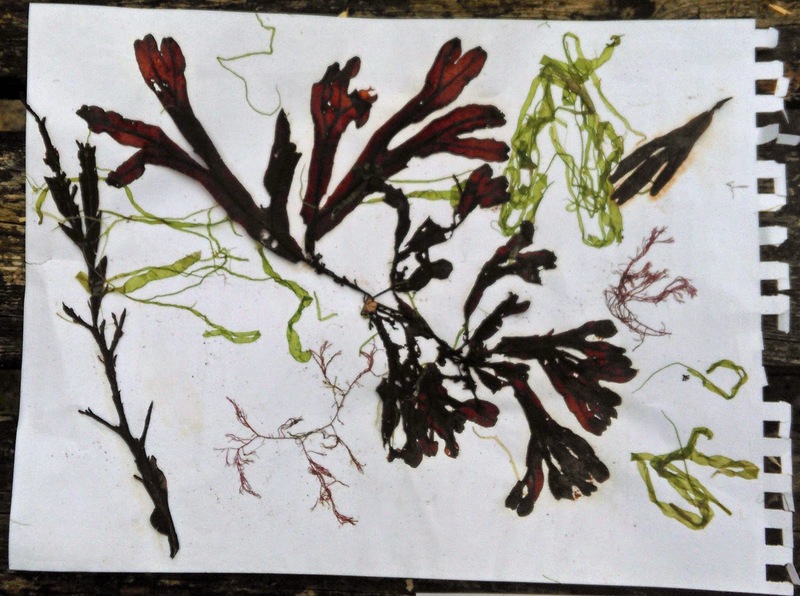 Arrange your seaweed on your paper. Get someone to help you lift the paper out of the tray and onto a sheet of strong cardboard. You may need to use a paintbrush to tease some of the fronds apart. Cover the whole picture in greaseproof paper, taking care not to disturb your arrangement. 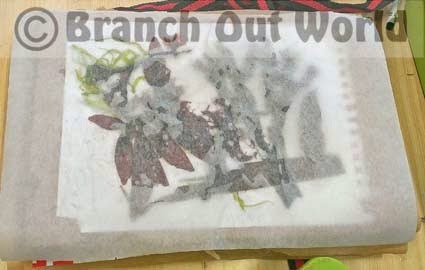 Put your picture on its cardboard into the press and cover with another piece of cardboard. Repeat the process until you have made as many pictures as you want. Place the second wooden board on top of the pile of cardboard and fasten the whole thing together. 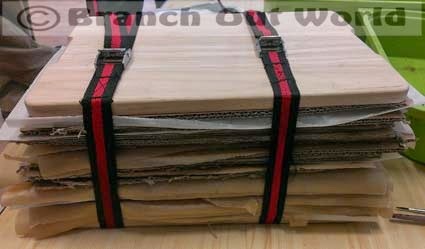 Tighten the belts/rope so that the cardboard is compressed and will not slip. Leave for about a month. 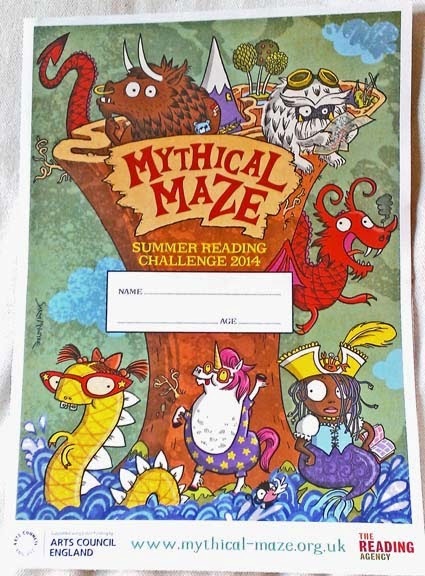 Here in the UK, libraries host the Summer Reading Challenge with a different theme every year. This involves children between the ages of 4 and 11 signing up at their local library to try and read six books over the summer. They receive a record sheet with stickers to add to it every time they read two books. When they complete the sheet and have read all six books they get a medal. This year's theme is Mythical Maze and if you pop down to your local library they are very likely to be running associated events. Participants can also keep track of their reading here. They can create a profile, give and receive book recommendations, play games, watch author interviews and enter competitions :) And there's even a Facebook page to like. Children can read any kind of book they want for the challenge, fiction or non-fiction, chapter book or picture book. Why not combine the Summer Reading Challenge with Picture Book Explorers? Which books would your child recommend to other young readers? This month sees the release of a new Picture Book Explorers pack which is written to accompany the title suggested by winner of the giveaway, the lovely Jax of Liveotherwise. She suggested one of the Cedric the Seahorse titles written and illustrated by the husband and wife team, by Jim and Miggie Wyllie. The gentle story follows a day out to a Norman castle in Suffolk, East Anglia. The loving relationship between a grandfather and his grand-daughter, Polly, is evident in his willingness to join in her games that involve her imaginary friend, Cedric the Seahorse. The story relatesthe mishaps that he encounters on their day trip. The study pack includes over 20 suggestions and instructions for hands-on activities that cover geography, history, science, literacy, numeracy, art and technology. All necessary printables are included. 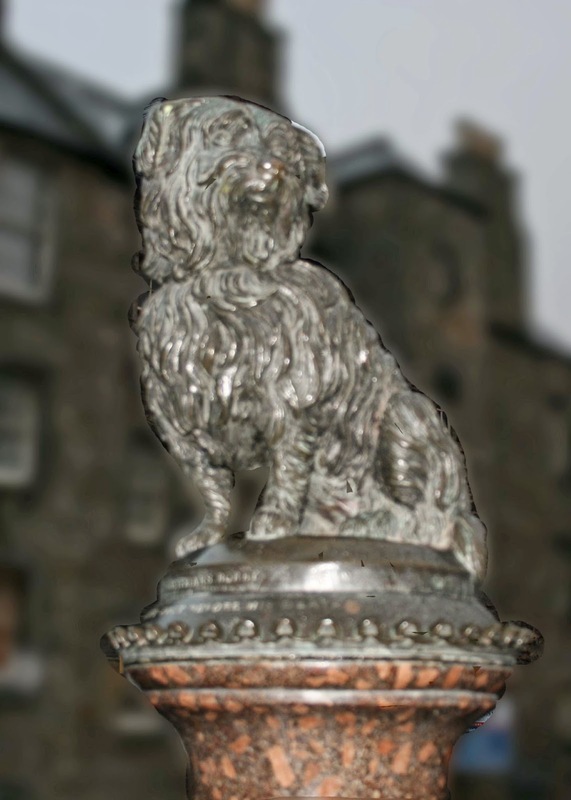 Cedric's Day at the Castle is available direct from the publisher's at Skycat Publications, along with the other titles in the series. Colouring sheets and literacy activities to go with the first book, Cedric the Seahorse, are available at the author's own website. Stone Girl Bone Girl by Laurence Anholt is set in 18th century Lyme Regis. It tells the story of how young Mary Anning, fossil hunter extraordinaire, discovered an ichthyosaurus fossil. It is beautifully illustrated by Sheila Moxley in bright, bold colours, using unusual and skewed perspectives. It is a book that lent itself very nicely to interesting hands-on art education and activities. As it is a book about a fossil hunter, it contains, as you would expect, activities related to fossils. It also includes suggestions for literacy and numeracy activities that all relate to the book. And of course, like all Picture Book Explorers, the pack offers the opportunity to learn about the region in which it is set, including local recipes. It also includes a timeline of Mary Anning's life. You can read a review of this pack at Classroom Free and also on page 40 of the Spring 2014 issue of Education Outside School magazine. You can also buy fossils and fossil hunting kits at Fossils Galore.